May has been quite the month for me! I have had two interviews and just was asked back for a second round today. Anyways, for one of the interviews, I had to teach a fifth grade math lesson. I was very pleased with how my lesson went and wanted to share it with all of you! CCSS.Math.Content.5.NF.B.3 Interpret a fraction as division of the numerator by the denominator (a/b = a ÷ b) ex. by using visual fraction models or equations to represent the problem. I decided to take a risk and use manipulatives. I really wanted to show the scope of moving from the concrete, to the pictorial, to the abstract. Since I was not familiar with the class, I was a little nervous, but everything went relatively smoothly. 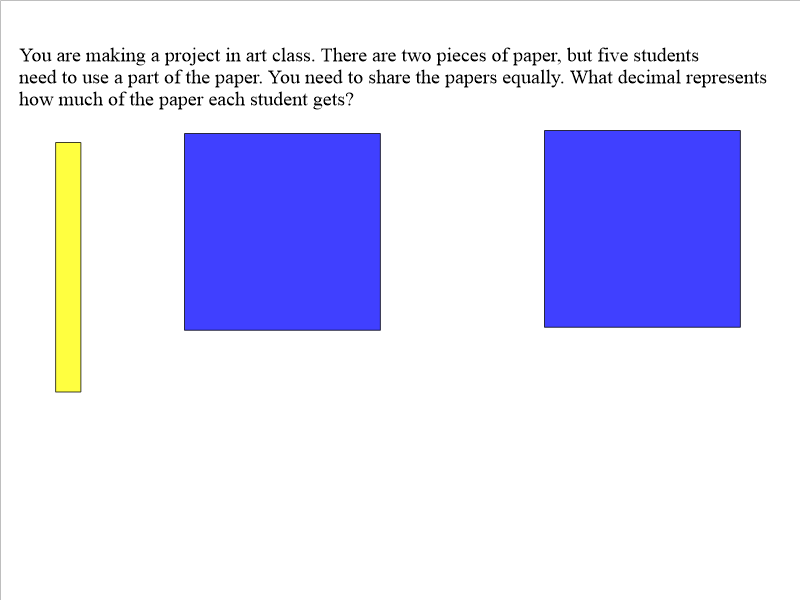 To begin, I explained to students that we can represent the same amount as either a fraction or a decimal. 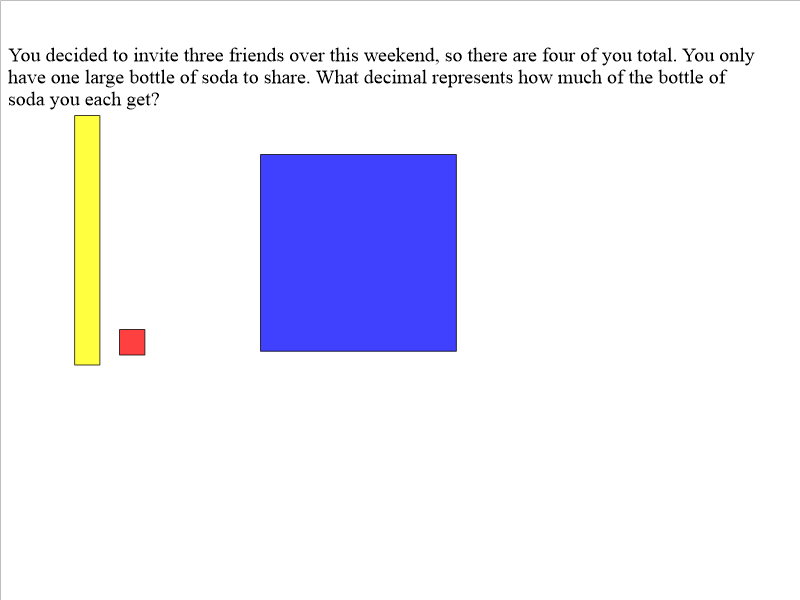 Then, I asked students to share what they already knew about fractions and decimals; to see what I was working with. After listening to several student responses, I asked students what the line between the numerator and the denominator stood for. I used that to lead into the focus of the lesson: We can convert fractions into decimals by dividing the numerator by the denominator. I wanted to incorporate technology into my lesson, so I modeled using base ten blocks on the Smartboard. I find this makes the manipulatives much easier for students to see. For my first example, I used 1/2 because it was the simplest to explain. 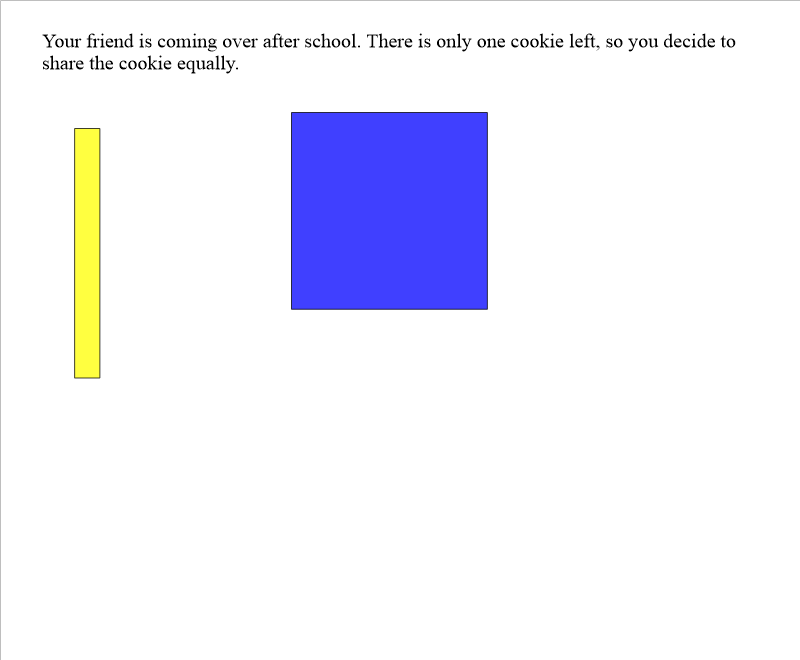 I gave the example in a story problem to help make the activity more meaningful: One cookie had to be shared among two people, therefore 1 divided by 2. To start, I showed a hundreds flat. This represented the whole cookie. We couldn't break this hundreds flat in half, so we needed to trade it in for 10 ten rods. The ten rods represent one-tenth. Then, I separated the ten rods into two groups, representing the two people. Next, I counted the number of ten rods in each group. There were five ten rods in each group, which represented five-tenths. 1/2 is the same as five-tenths because 1 divided by 2 is five-tenths. I continued with two more story problems in the same fashion. This time students solved the problems with assistance from me, as guided practice. 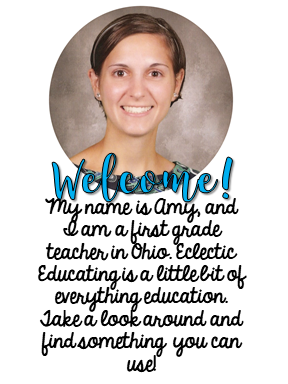 I circulated throughout the room assisting students. When students had finished solving the problem, we went over it together on the Smartboard. If you have not heard of the "infinite cloner" feature on the Smartboard, you need to check it out. Then, you can just keep making copies of each base ten block by clicking on it. For the independent practice/assessment portion of the lesson, students solved a story problem on their own using base ten blocks. Overall, I was very pleased with the lesson. Even if they are nerve-wracking, I prefer performance interviews. 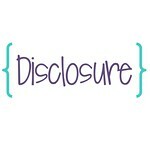 If you would like a copy of the lesson plan, click here. (I had to turn in a formal copy!) 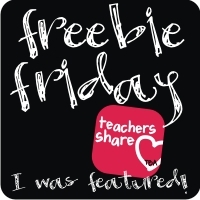 For a copy of the Smartboard notebook file, click here. 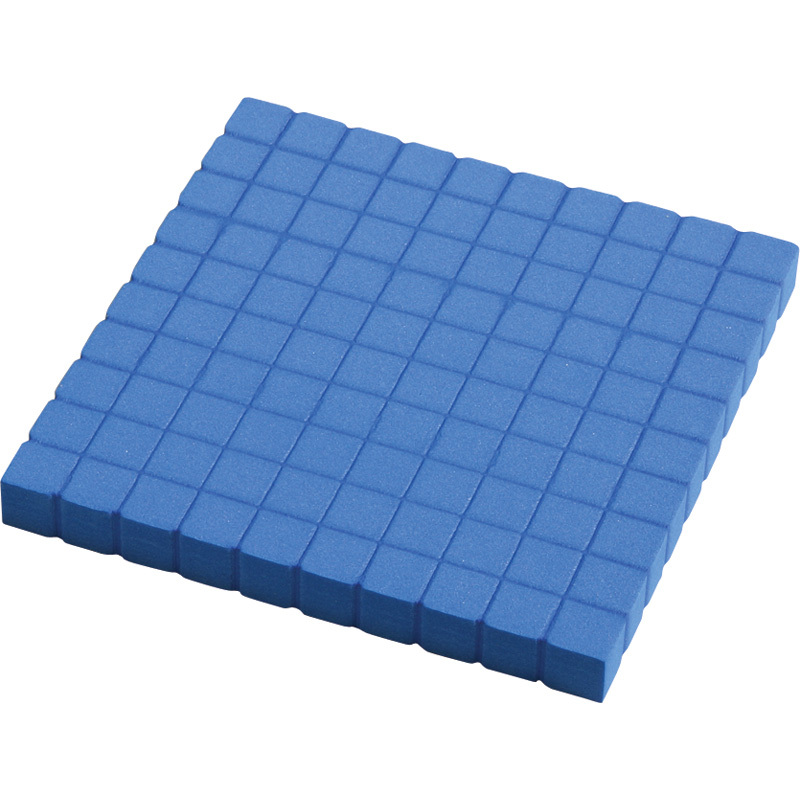 How do you use manipulatives to teach conversions? I am using base ten blocks to teach decimals too! Great explanation of your lesson. What a great way to incorporate technology, manipulatives and paper into one lesson.Still have my fingers crossed for you! Conversions?! I had to quadruple check a triple digit by double digit multiplication problem I did the other day. I am not going anywhere near 5th grade math!! I am so glad you got to do a demo lesson- that means they really liked you. Got my fingers crossed! That's such a great lesson - I'm sure it impressed! Good luck! 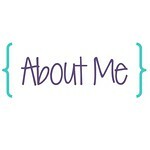 Thanks for stopping by my blog to leave a message too! That looks like a great lesson - love that it's not just "number-crunching" but conceptual as well. Nice work! Hope you get good news!